Home / Shop / Bible Study / Old Testament Stories – What Do They Say Today? 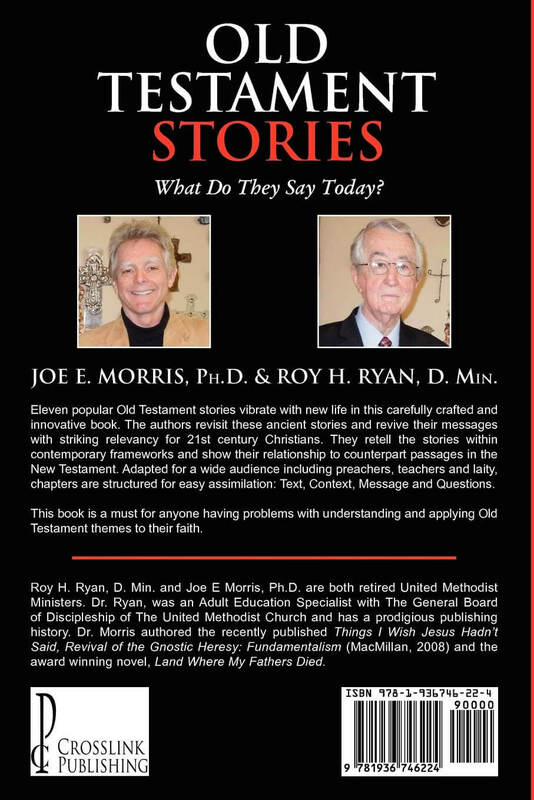 Old Testament Stories – What Do They Say Today? 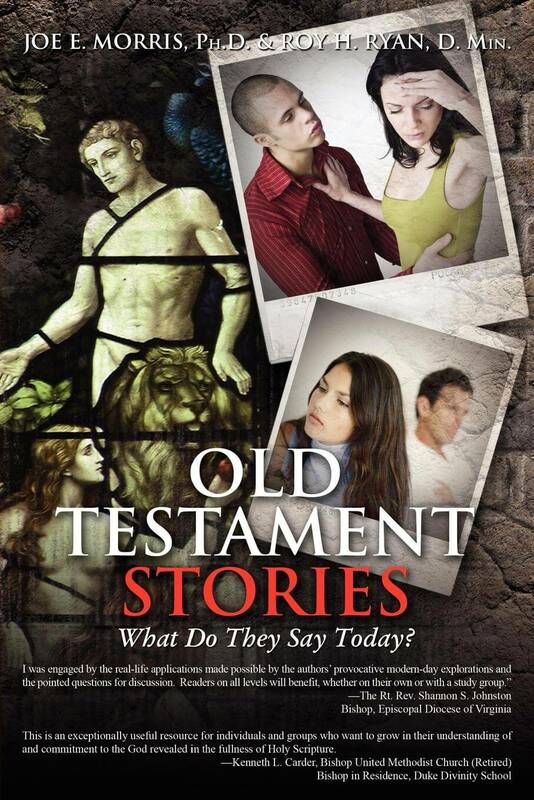 Eleven popular Old Testament stories vibrate with new life in this carefully crafted and innovative book. The authors revisit these ancient stories and revive their messages with striking relevancy for 21st century Christians. They retell the stories within contemporary frameworks and show their relationship to counterpart passages in the New Testament. Adapted for a wide audience including preachers, teachers and laity, chapters are structured for easy assimilation: Text, Context, Message and Questions. This book is a must for anyone having problems with understanding and applying Old Testament themes to their faith.